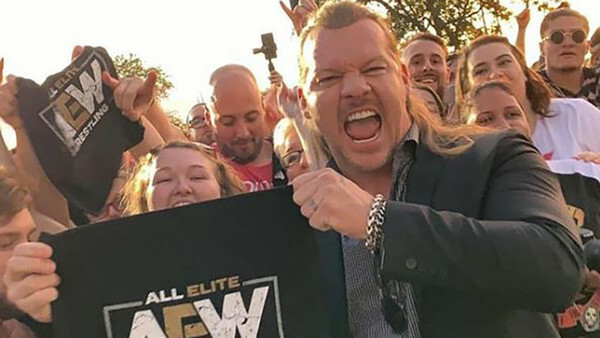 Chris Jericho is "All In" on AEW. A few years ago, it would've been impossible to envision Y2J wrestling for anyone other than Vince McMahon. Then, New Japan came calling, offering him the chance to work a dream match free from WWE's control, and Jericho gobbled it up. 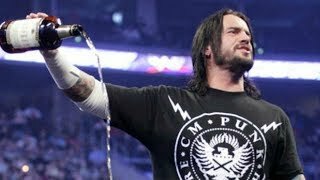 Now, as 2019 dawns, one of McMahon's most reliable part-time legends crew has signed on the dotted line with All Elite Wrestling. So, how did that all come to be, and what's the real story behind Jericho's interest in what the Khan family, Cody and The Young Bucks had in mind? On this week's 'Talk Is Jericho' podcast, the man himself dished the deets on everything Vince, WWE, NJPW, Khan and AEW. It marked the first time he'd ever done a solo podcast too. No special guest interviews, no hype for anybody else and zero bullsh*t. This was Jericho's way of cutting through the rumour on social media and telling his side of the story. The results (as they often are when he takes to the mic) were rather gripping.